With over 1200 acres of skiable terrain, Solitude is one of Utahs most intimate and inviting winter resorts. Over 500 inches of annual snowfall covers: 65 named trails, three bowls and groomers for every ability level. 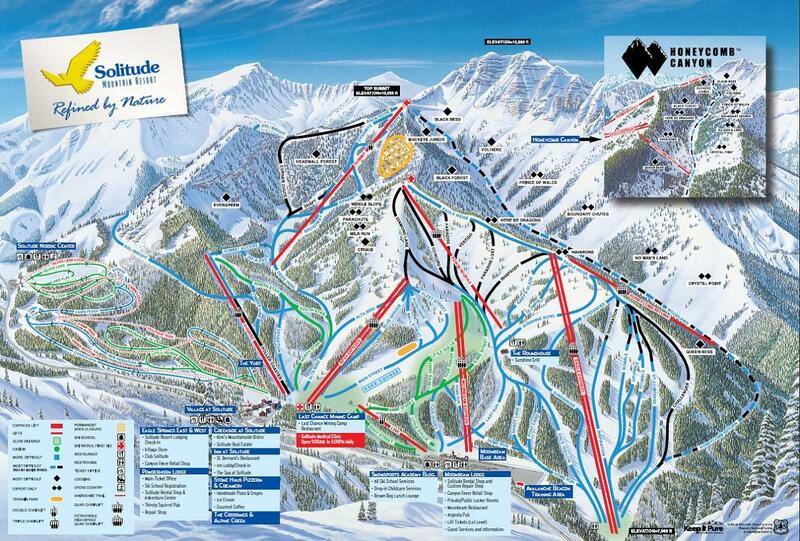 We also offer a family-friendly Terrain Park, as well as a Nordic Center. And dont forget Honeycomb Canyon. It has some of the most awe inspiring, lift-served terrain in the country.